RIM (Research In Motion) has decided to start afresh and is pinning its hopes on BlackBerry. The company has been now renamed to BlackBerry. 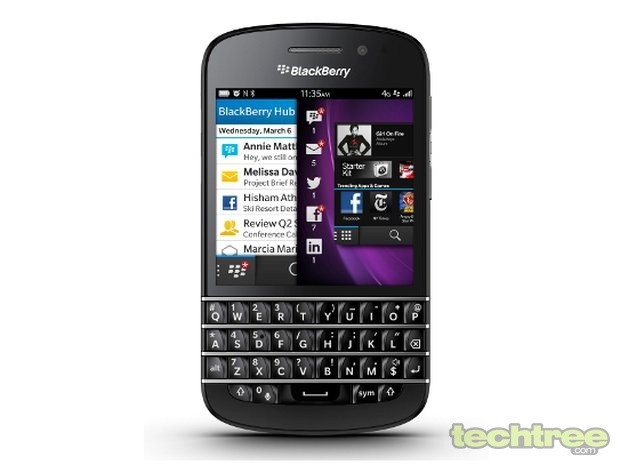 At the event, the Canadian company also unveiled two smartphones based on its spanking new BB10 platform. First up is the full-touch BlackBerry Z10 that will compete with the iPhone, Android, and WP flagship handsets. The phone features a 4.2" capacitive touchscreen with pixel dimensions of 768x1280. It's powered by a dual-core 1.5 GHz CPU and a whopping 2 GB of RAM. The company has finally taken photography seriously, as the Z10 is equipped with an 8 mp camera. The other bells and whistles include microSD card slot and HDMI port. On the other hand, the Q10 features the iconic QWERTY keyboard along with a 3.1" touchscreen. As of this writing, there isn't a lot of details regarding its specs. From the images though, it seems that it sports a square-ish screen. Moreover, multiple sources have confirmed that features the same chipset as that of the Z10. 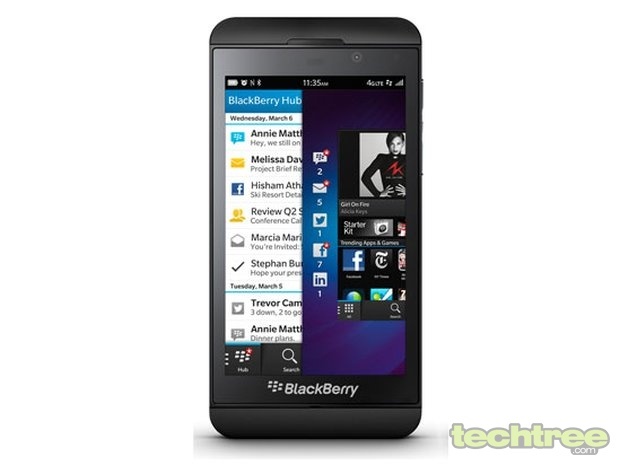 The BlackBerry Z10 will hit the Canadian market on February 5th, but there's no word on its India release. Those excited about the Q10, will have to wait a little longer since it's not expected to launch before April.